There was a time when hats were expected, not just on formal occasions, but for everyday wear. In the 1950s, a woman without a hat was less likely to be served in a shop and was highly unlikely to be seen in a church. 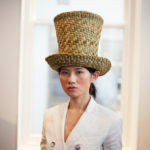 Hats are no longer considered a vital part of an outfit, and fall into the category of clothing known as ‘occasionwear’. Occasions for wearing hats include weddings, society events such as race meetings and royal functions, fancy dress parties, or when a dramatic look is desired, perhaps at a festival. 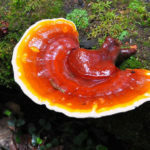 As hats – and occasions to wear them – have become increasingly rare, headwear designs seem to have become more unique and less likely to conform to fashion trends than other items of clothing or accessories. Styles available are limited only by the imagination, and millinery is one of the most inventive and expressive of crafts. 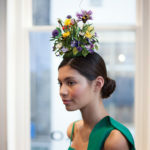 Milliners at the Great Hat Exhibition, the official show of London Hat Week, have used their creative skills to design an extraordinary range of hats, inspired this year by flowers and nature. 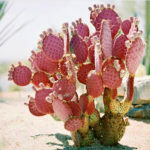 The World Garden exhibition, which is open to the public, will take place at London’s Menier Gallery from 3rd to 12th April, featuring exhibits from a hundred and fifty makers from all over the world, as well as a hundred additional hats for sale in a pop-up shop. This annual event, now in its fourth year, is the brainchild of London College of Fashion womenswear graduate, and founder of the X-Terrace fashion talent platform, Monique Lee. Click on images to view – clothes and fashion accessories by preview sponsor, Pinko. 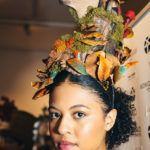 In addition to reflecting the shapes, colours and natural beauty of global flora, most of the exhibitors’ hats are made from sustainable materials, including sinamay, silk, feathers, straw, leather, crystals, wood and recycled plastic. 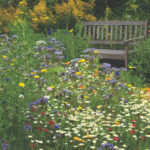 Examples of what to expect, shown above, include (from top left) Anne Tomlin’s, A Buzz in the Meadow headpiece, inspired by wildflower meadows; Christopher Garner’s Wild Garden for Julian Garner Headwear, made using real fungi and lichen; TrenteSi’s Cactus You Crazy!, reflecting the colours and textures of cacti through the medium of sinamay and glass beads; and The Crafty Beggars’ Topper of English Bullrush, made from the distinctive wetland grass. Hats for all tastes will be available at the event, but vintage headwear is also worth considering. I keep a small collection of old hats so I can reuse the silk flowers and trimmings to adorn my basic hat shapes, which I recycle and customize according to the occasion. 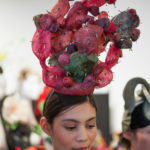 If, like me, you enjoy making or restyling your own headwear, there are also plenty of workshops to choose from in the London Hat Week events programme. 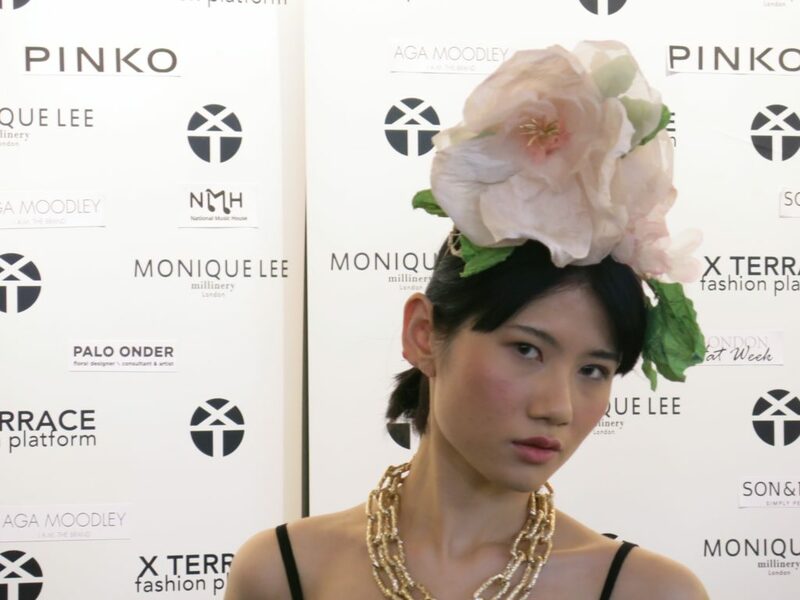 World Garden, the Great Hat Exhibition for London Hat Week 2019 runs at the Menier Gallery, 51 Southwark Street, London SE1 1RU from 3rd– 12th April.